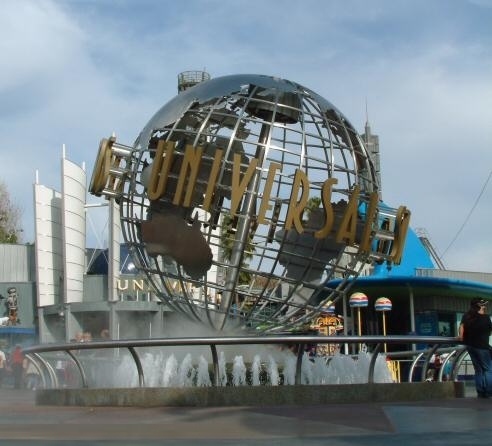 One of the world’s oldest continuously operating movie studios, Universal presents an entertaining mix of fairly tame – and sometimes dated – thrill rides, live-action shows and a tram tour. 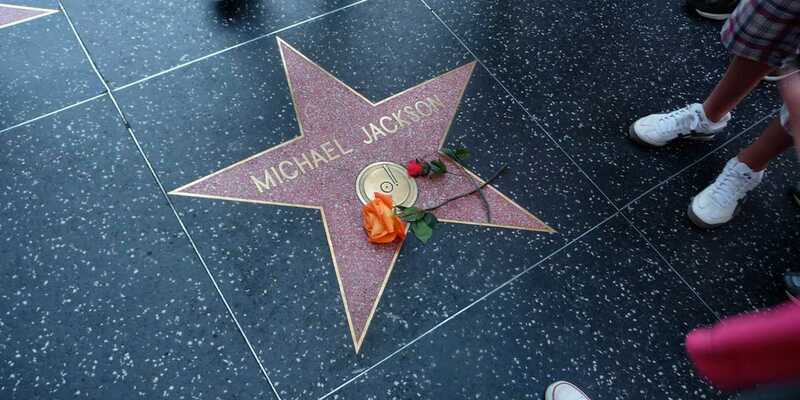 It is a working studio, but the chances of seeing any action, let alone a star, are slim to none. Apart from the stars, the movies and the sea, shopping seems to be an obvious activity around in Los Angeles. 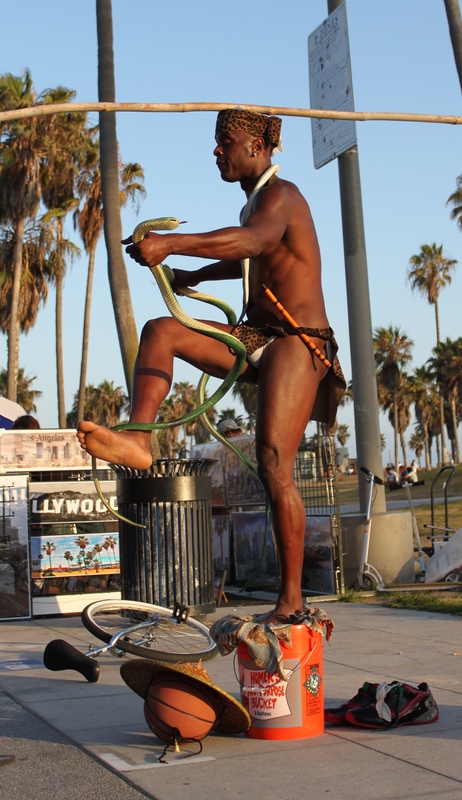 The best place to do that is certainly Rodeo Drive of Beverly Hills, a four block stretch of road north of Wilshire Boulevard and south of Santa Monica Boulevard. The street is home to some of the region's most sought-after stores including Louis Vuitton, Chanel, Hermès, Burberry and Coach. 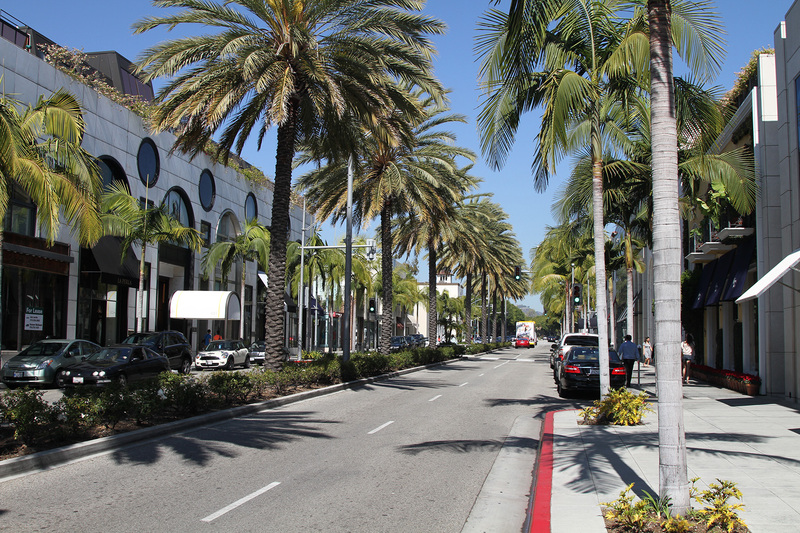 The neighboring streets like Wilshire, Dayton Way and North Beverly Drive, also have many luxury stores and restaurants. 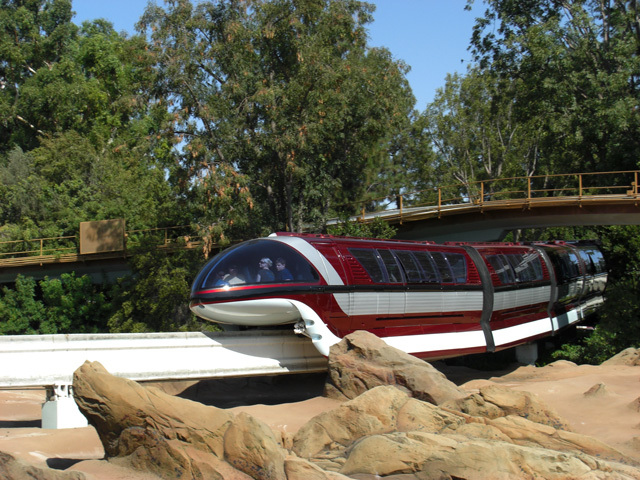 Disneyland is known as the happiest place on Earth. Opened on 1955, iIt is the only theme park designed and built under the direct supervision of Walt Disney. 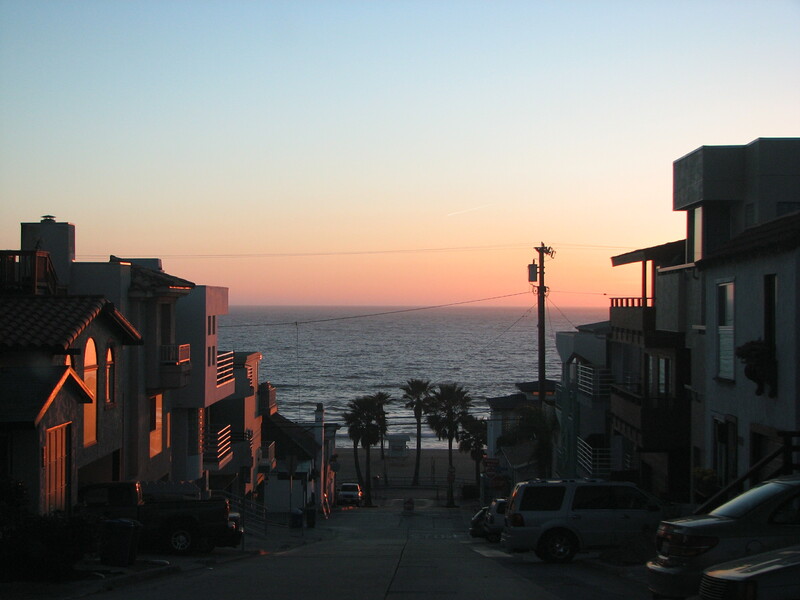 Manhattan Beach is a classic southern California beach with volleyballs, surfers and sunbathers. The South Bay Bicycle Trail and a pedestrian only walkway run through the beach and is great place to jog and bike. Here you can find some of the most expensive real estate in California. Every August, the city hosts the Manhattan Beach Open Volleyball tournament and the International Surf Festival. 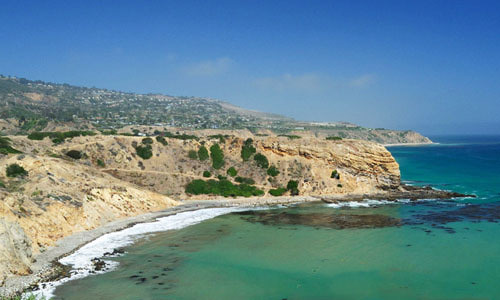 It is one of the three Beach Cities in the South Bay. 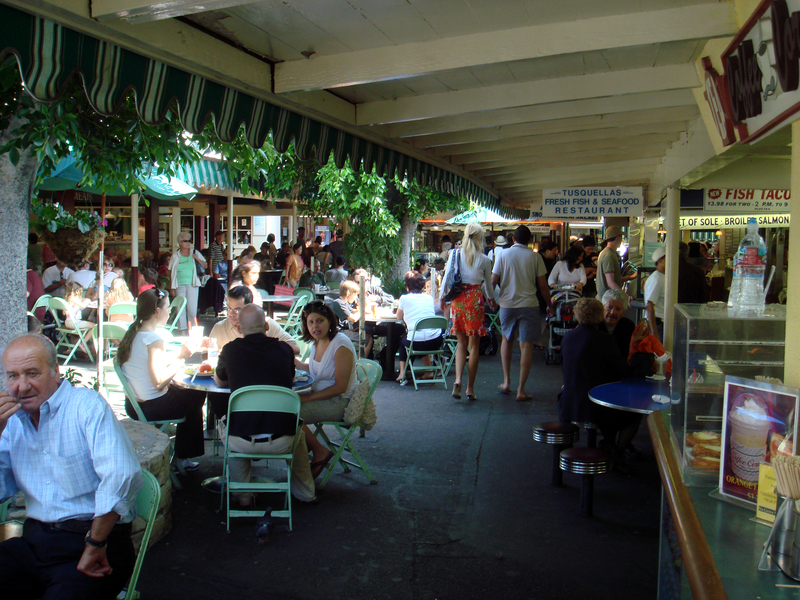 Many dining and shopping options are available in nearby Downtown Manhattan Beach. The Farmers Market feateures more than 100 restaurants in the form of food stalls, sit-down eateries, prepared food vendors and produce markets. The market started when a dozen nearby farmers would park their trucks on a field to sell their fresh produce to local residents. 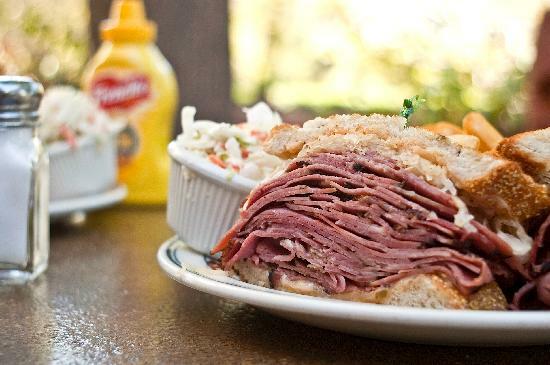 Today, it’s located just south of CBS Television City and open seven days a week. The dozens of vendors serve many kinds of food, both American cuisine from local farmers and Los Angeles' variety of local ethnic foods from the many immigrant communities of Los Angeles, with many Latin American and Asian cuisines well represented. Six Flags delivers thrills for all but the most joyless and crowdphobic holidaymakers. 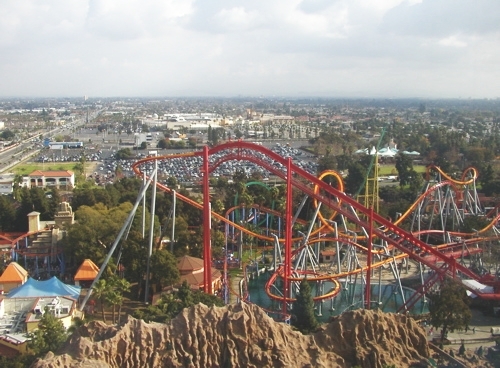 The park offers rollercoasters and water rides for every level of screamer: while there are some gentle rides here, the park is most famous for the ones that'll push your heart into your mouth and your lunch on to the person sitting in front of you. It's a raucous place, both on the rides and off them: if you've got very young kids in tow, Disneyland and Universal Studios are both better bets. Since its inception in 1946, Sierra-at-Tahoe Resort has grown into its role as one of Lake Tahoe's largest resort areas. Sierra-at-Tahoe features 14 chairlifts that access 2000 acres of skiable terrain and 2,212 feet of vertical. Northstar California offers an excellent family experience. The area boasts a vertical drop of 2,280 feet, its longest run is a thigh-taxing 1.3 miles long. Mammoth Mountain Ski Area boasts the highest elevation, 11,053’, for skiing and snowboarding in the state of California. Las Vegas Ski & Snowboard Resort offers skiers and riders an excellent mountain experience just 50 miles from the Strip. Many have found it fun to ski and ride during the day and return to the glitz and glamour for night life. Kirkwood Mountain may be the hidden gem of the entire Lake Tahoe region in Northern California. Kirkwood prides itself on its big mountain skiing and snowboarding but with small town attitude. Homewood Mountain Resort boasts some of, if not the best views in California’s entire Lake Tahoe region.